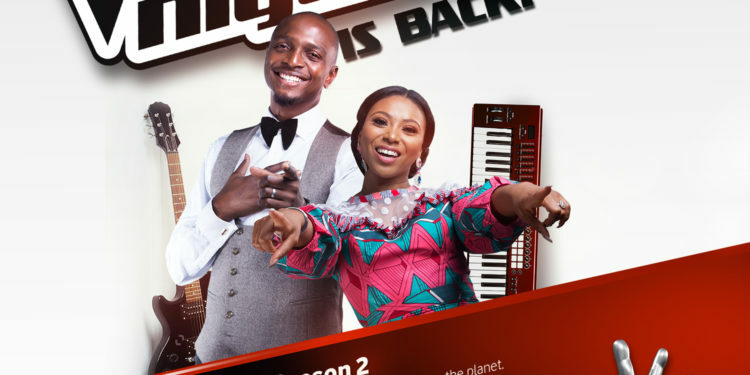 #TheVoiceNigeria is back with an all new and exciting season! Africa Magic’s flagship singing competition debuted last year and was a huge success! Stars such as dynamic duo DNA and season 1’s winner A’rese Emokpae emerged in the maiden season and we are sure to expect more unique talents. 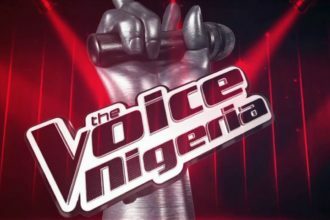 Naija, are you ready for entertainment like none other?! Join our coaches #TeamYemi, #TeamPatoranking, #TeamWaje and #TeamTimi as well as our hosts Ik Osakioduwa and Stephanie Coker from the 18th of June, at 7pm. Exclusive to Africa Magic Showcase DStv Ch151 and Africa Magic Urban DStv Ch153. Only on DStv. 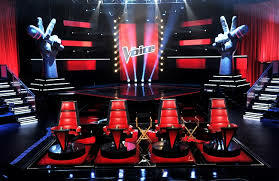 The Voice Nigeria is proudly sponsored by Airtel and CocaCola and powered by You tube.